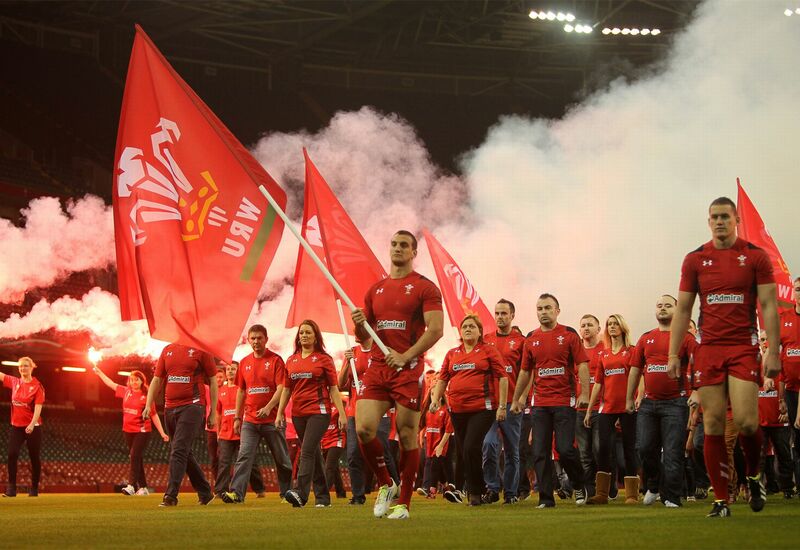 Home Can Wales win the Six Nations in 2017? By isport April 19, 2016 | Comments Off on Can Wales win the Six Nations in 2017? Wales are one of the strongest rugby union sides in the world and it could be argued that Warren Gatland’s men play the best attacking rugby in the northern hemisphere. With the likes of George North, Jamie Roberts and Dan Biggar in the side, Wales have plenty of quality in attacking areas and they will only improve further as Leigh Halfpenny and Justin Tipuric continue their respective recoveries from long term injury issues. As of April 15th, Wales are priced at 2/1 in Coral’s betting markets and plenty of pundits will be providing their rugby union tips on Gatland’s side to win the title for the first time since 2013. On paper, Wales have an incredibly talented side and their three home matches against England, Ireland and France in 2017 will stand them in good stead to get their hands back on the Six Nations crown. Before the Six Nations, Gatland’s side will take on the 2015 Rugby World Cup winners New Zealand in a three–match series. The All Blacks will provide a stern test for the Welsh side but if Wales aspire to be the best, they must face the best and figure out how to BEAT the best. If they can beat New Zealand in their own backyard, they can breeze past England in next year’s Six Nations – which could face a significant restructure in the coming years. That’s if Bernard Lapasset gets his way. The World Rugby chairman is set to leave his post in the not-so-distant future but firstly, he is trying to incorporate a promotion/relegation system in the Six Nations. And while this would encourage competitive play for the likes of Italy throughout the entire tournament, I’m not quite sure how the logistics would work. In the meantime, you can keep up with Six Nations news and Rugby Union tips for all matches via Coral’s website. Next year, it could be Wales’ time to shine. Whether the Six Nations format is changed or not, Warren Gatland’s men will be eager to press on after finishing second to England in this year’s event. And with a bit of luck on the injury front, there’s no reason why Wales cannot lift the Six Nations crown next year – especially with three fixtures in front of a passionate Millennium Stadium.